Thanks to guys from Centos.alt.ru CentALT RPM Repository you can now install Nagios 3.5.0 RPM on CentOS. Nagios 3.5.0 RPM is available in their repository so all you need to do is add their CentALT and EPEL repo to your servers and run “yum install nagios”! Here is a Step-by-Step guide on how to get Nagios 3.5.0 running on your server with YUM and RPM. I am installing Nagios 3.5.0 RPM on fully updated freshly installed CentOS 6.4 32bit minimal! 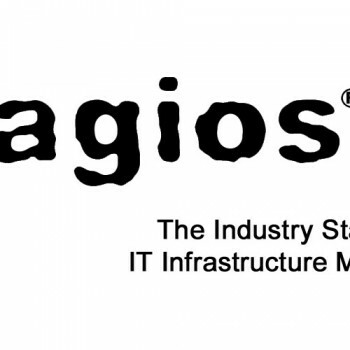 Let’s start our Nagios 3.5.0 RPM install guide! 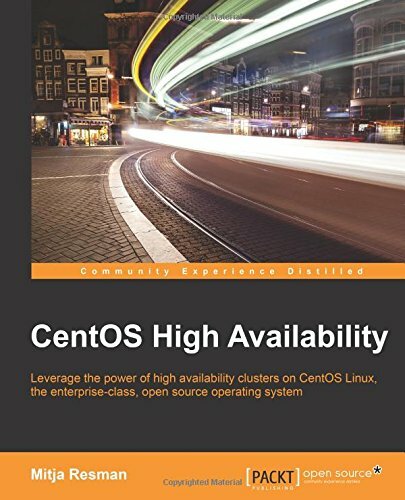 Of course now you have to configure Nagios – additional hosts, services, contacts,…. 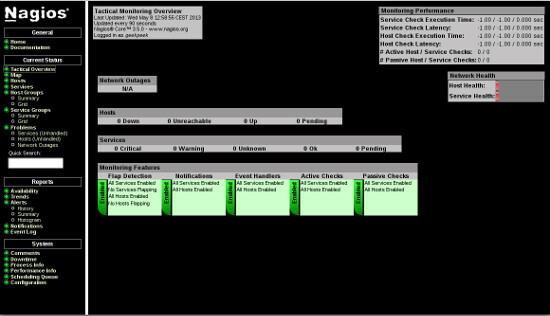 You can read more on this in my Nagios configuration post!